From certain point in time I couldn’t start “Sitecore XConnect Search Indexer” Windows Service anymore. I could see just below exceptions in logs whenever it tried to start itself automatically during Windows start or when I tried to start it manually from Services. 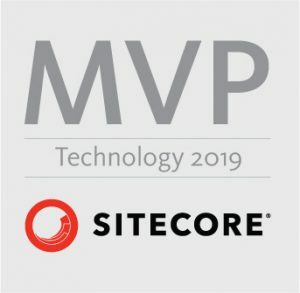 I was running Sitecore 9 Update 2 with xConnect up and running. 2018-07-27 15:16:27.976 +02:00 [Error] Exception occurred during instantiating of IndexerHost. System.InvalidOperationException: Unable to resolve service for type 'Sitecore.Xdb.Collection.Indexing.IIndexInitializer' while attempting to activate 'Sitecore.Xdb.Collection.Indexing.SingleThreadedIndexer'. System.Reflection.TargetInvocationException: Exception has been thrown by the target of an invocation. ---> System.InvalidOperationException: Unable to resolve service for type 'Sitecore.Xdb.Collection.Indexing.IIndexInitializer' while attempting to activate 'Sitecore.Xdb.Collection.Indexing.SingleThreadedIndexer'. 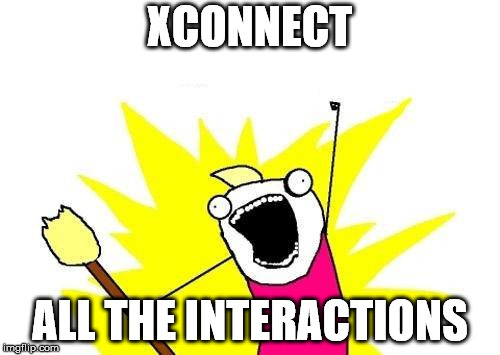 I have remembered at the end that I was setting indexing anonymous contacts to true in C:\inetpub\wwwroot\sc9u2.xconnect\App_data\jobs\continuous\IndexWorker\App_data\Config\Sitecore\SearchIndexer\sc.XConnect.IndexerSettings.xml file based on this article: https://doc.sitecore.net/developers/xp/xconnect/xconnect-search-indexer/enable-anonymous-contact-indexing.html. Path can vary on your end based on your installation folder. Mind the two new services definitions for IIndexerInitializer and IIndexRebuilderCountersDecorator which are only present in Update 2 version of that xml. Especially IIndexerInitializer was crutial for solving this problem. I have also changed BatchSize to 5000 as also this setting / value has been changed. On left settings from faulty instance, on right correct version for Update 2. After applying these settings and saving the xml file, I just starting the “Sitecore XConnect Search Indexer” Windows service for that instance and everything started to work once again. Without any restart or what so ever. Documentation is not wrong, it was simply my mistake that I have copied the whole file not only the part I needed. Lessons learnt – Always copy only settings that you need, not the whole config file cause it might change between versions!